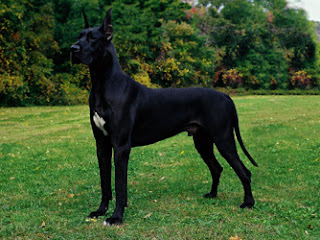 On an average the Great Danes live for 6.5 to 7 years. They suffer from gastric dilatation-volvulus, Gastropexy, blats, dilated cardiomyopathy, and heart diseases. They are given the nickname “Heartbreak breed” because of the heart diseases and shorter lifespan.